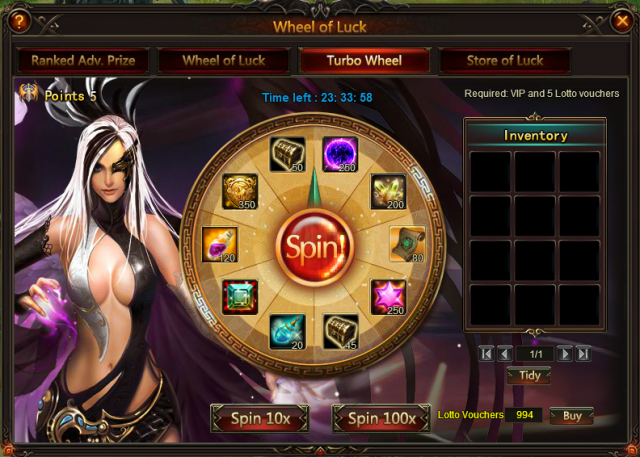 Spin the wheel of Luck to win Grotto Heart, Lvl.4 Artifact EXP Card Chest, Aegis Shard, Spring of Wisdom, Lvl. 12Cherubstone, Soulstone, Angel Tears and more! 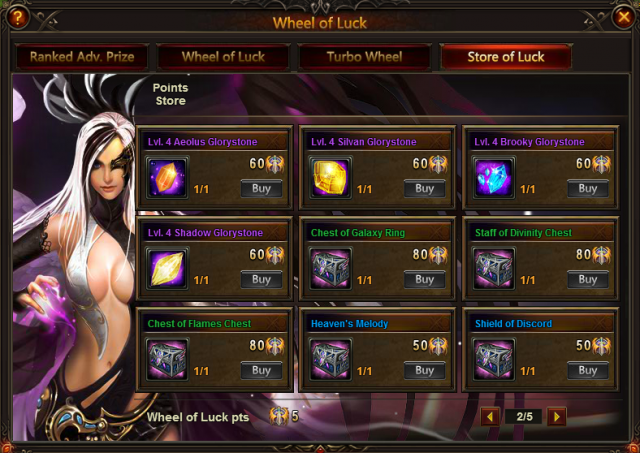 Besides, come to collect more points to win Heaven's Melody(Ruby), Shield of Discord and many other angel Artifacts! 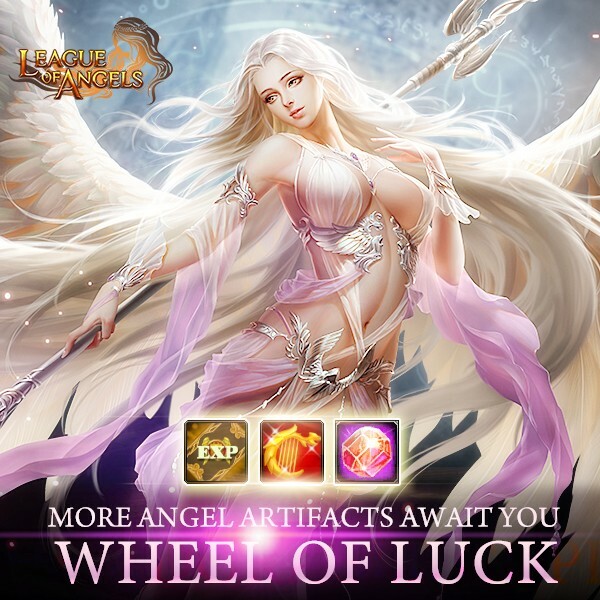 More exciting events are coming up through Nov.21 to Nov. 24 (server time), check them out in the in-game Hot Events menu now!